I hope you are having a good start to 2016 and are enjoying the winter. 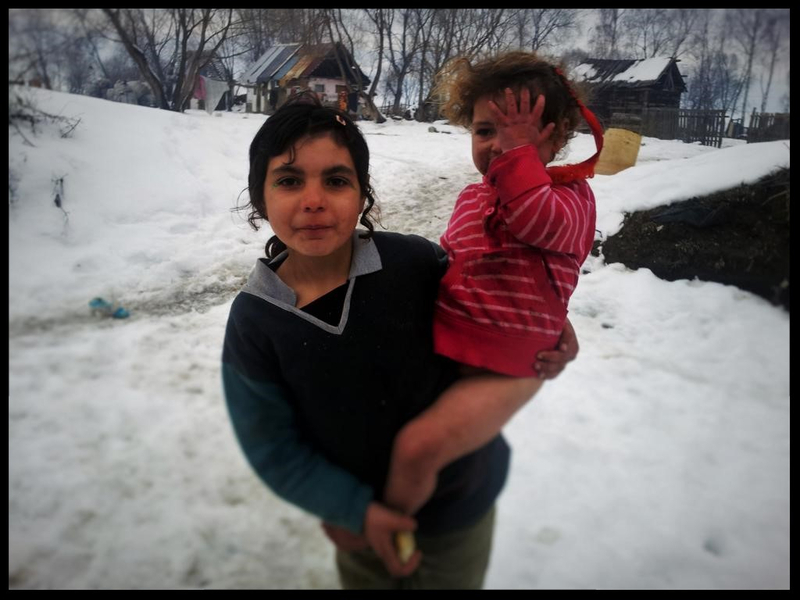 It can feel cold here, but this winter Romania has seen temperatures of -25. 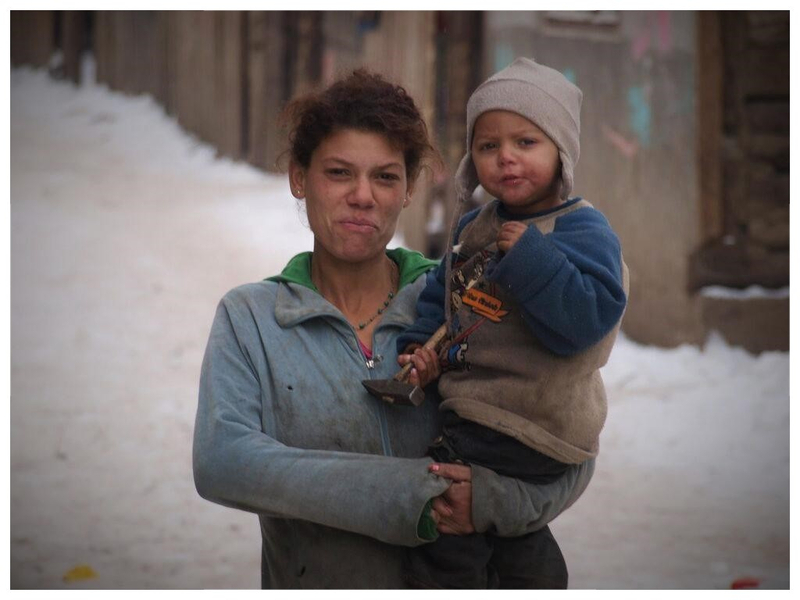 It is a busy time for our workers in Romania as they are ensuring that all our families keep healthy and warm during the harsh winter months. In this newsletter I want to share with you Rita's story. Rather then telling you about lots of different families I wanted to spend some time to show you just one family and the incredible changes they have seen since joining our Family Support Program. We also have a new website at www.openhandscharity.euwhere we post regular updates on our work, and we write about all our families and the latest news on our blog. At the end of this newsletter I will share the exciting news about the latest plans and developments of our popular playgroup. 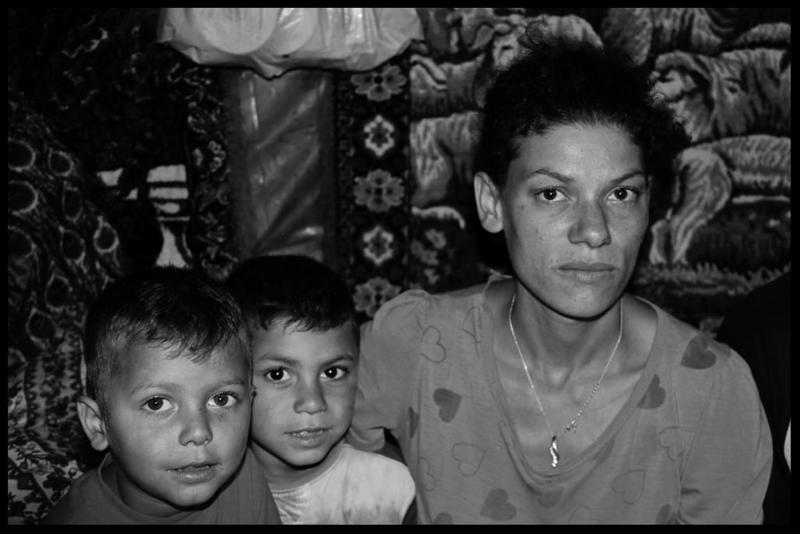 When we first met Rita and her husband they were living with their three small children in a stable in the poorest part of town, the Roma slum. We have come to know many families living in that part of town. These families are outsiders who live on the very margin of society, in extremely inhumane conditions. 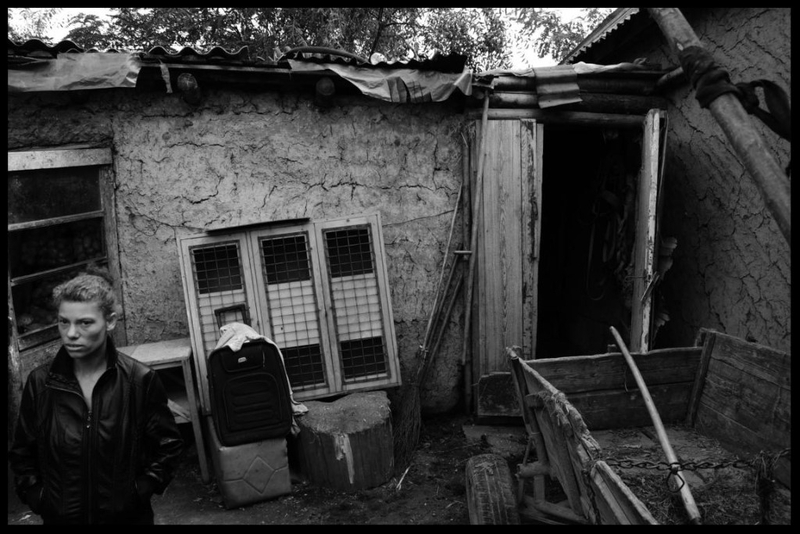 When wevisit these families and stand in their over-crowed little shacks it is hard to understand where their courage and strength comes from. Despite living in degrading places, in one-room shacks with leaking roofs, filth and no sanitation we are often offered smiles and gratitude just for visiting them and hearing their stories. In this sad environment Rita and her children lived too. For years they had wanted to leave but did not have the means until Open Hands began to work with the children. ‘I hope that Open Hands will help me to stay on my feet. I hope that one morning I will wake up and I will have responsibility to go to work for my family, then I will have the feeling that now we are someone in this world’. Open Hands has been able to throw a lifeline to Rita's family. After becoming part of our Family Support Program last spring the children began to receive much needed regular support. Over generations families , like Rita's, have become used to having no rights, no access into mainstream schools and no access to decent health care. Daily life is full of uncertainty, many simply do not know how to get by and provide food and clothing for their children. Being part of our Family Support Program changes that. 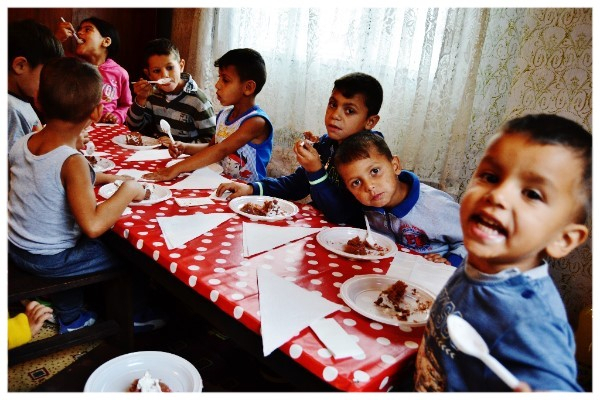 We provide food and clothing for the children and make sure they are seen by a doctor. We fight for our children to be accepted in local mainstream kindergartens and schools and to make their transition into education easier they come regularly to play and learn in our playgroup. 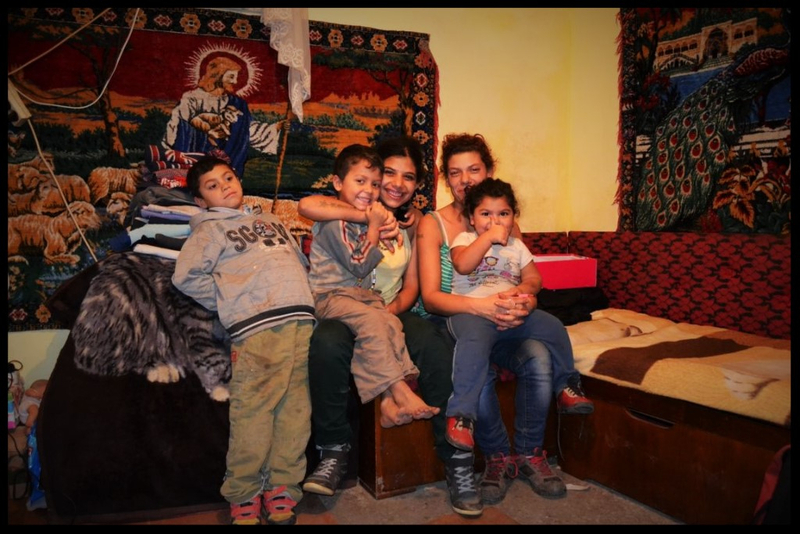 Just before Christmas, Rita's family finally left their stable in the Roma slum behind and moved to their new home. Rita and her family have worked hard and completely renovating the house themselves. 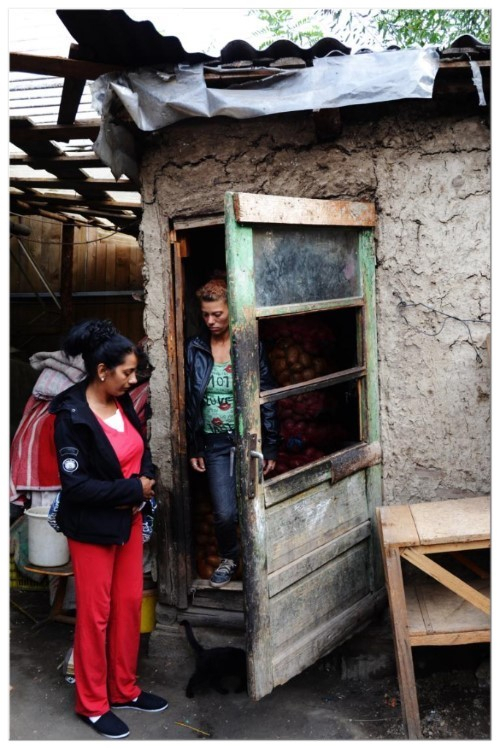 Open Hands provided renovation materials, however as the rent is so low the family is able to pay rent and electricity themselves, allowing them responsibility and independence. What a wonderful success for this family. To add to the good news, Rita (top right) has also been re-united with her 16-year-old daughter Ramona (top left). Ramona has been separated from her mother since she was a little girl. By working together with the child protection service Open Hands was able to return Ramona to her mother. 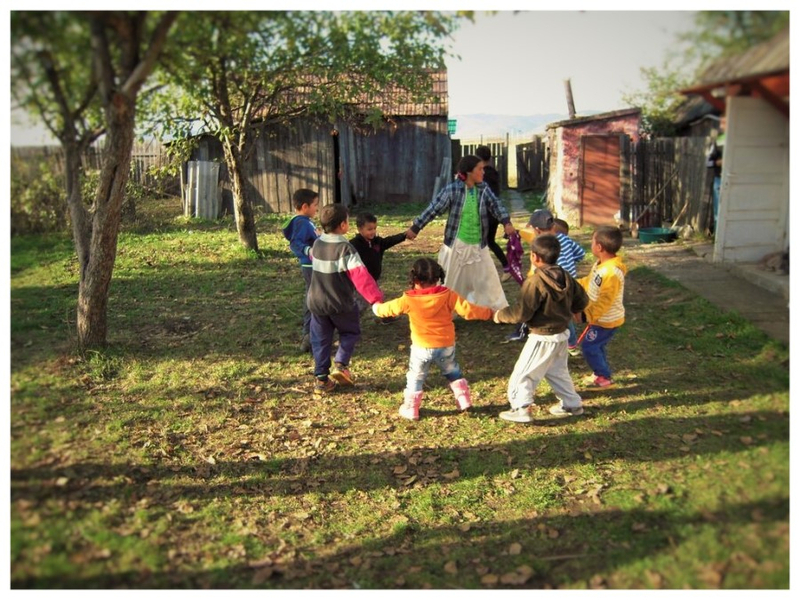 Eszti, one of the mums, playing with the children in the garden. Last summer we bought a little house with a beautiful garden for our playgroup. The playgroup gives us the chance to focus only on the children, it enables them to play and enjoy themselves in a safe environment. The group has been a wonderful experience for our children. Now we are developing it further. Since December the house is being renovated. It now has access to the main water pipes rather than a well in the garden. It also has a completely new electric installation, insulation and a change of windows. There will be a new bathroom, kitchen and heating system. The aim of these changes is to make the house as safe and comfortable as possible for the children. It is our vision that this Open Hands house will be a safe haven for traumatised and neglected children - a warm and healthy learning environment for our kids! The house will be re-opened in the early spring. There will be two new groups added to the existing playgroup: a kindergarten group and another group for school aged children. These groups will be run by a teaching professional. The children will also be provided with a daily hot and nutritious meal. Thank you to those who are already regularly supporting the playgroup, your contribution is invaluable. As we are committing to letting more children into the groups and providing them with hot meals - and employing another member of staff, please consider supporting wonderful project. 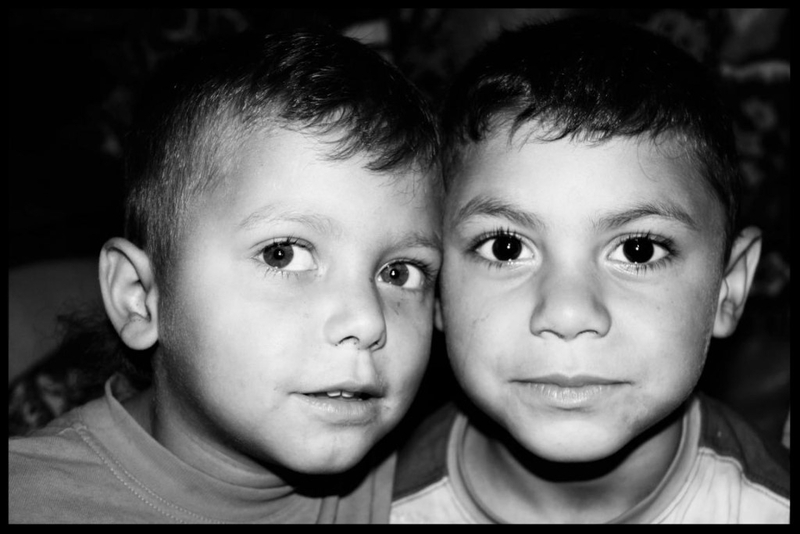 We have a very busy 2016 lined up, and will continue to work tirelessly for the vulnerable and forgotten children of Romania. Thank you, once again, for your continued support and interest in our work. Copyright © 2016| Open Hands Charity All rights reserved.